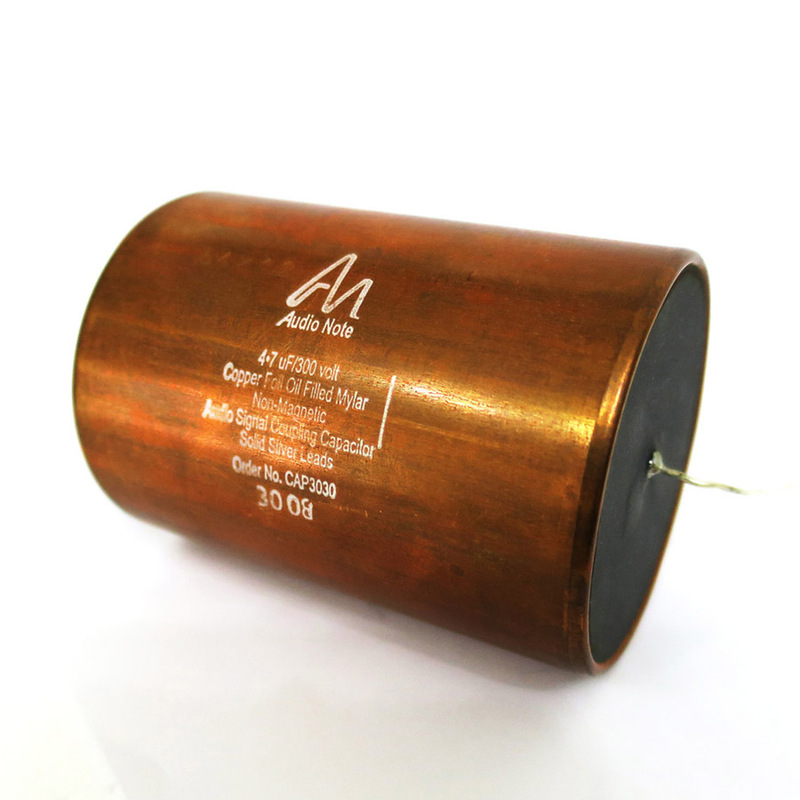 These are next-generation copper foil-in-oil capacitors. Cases are non-magnetic pure copper with solid silver leadout wires. The AudioNote name is legendary for its quality. DIY Hifi Supply is an authorized sales channel for these products. For value larger than 1uF please order by email.